By: Erica from Honestly WTF? Wallflowers, step aside. The Brass Ring and Neon Knot Necklace is for "it girls" only. This bold necklace is the definition of a statement piece. 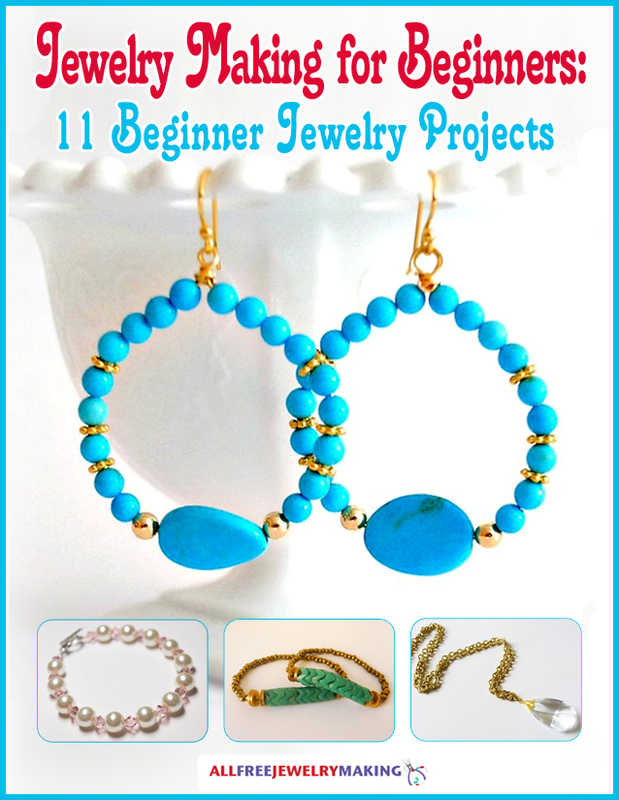 Fans of DIY hardware jewelry will fall in love with this simple yet innovative jewelry making tutorial. This pattern has a lot of potential. Thank you.